Yazoo is the bottled flavoured milk loved by millions across the United Kingdom, France, Belgium and Ireland! 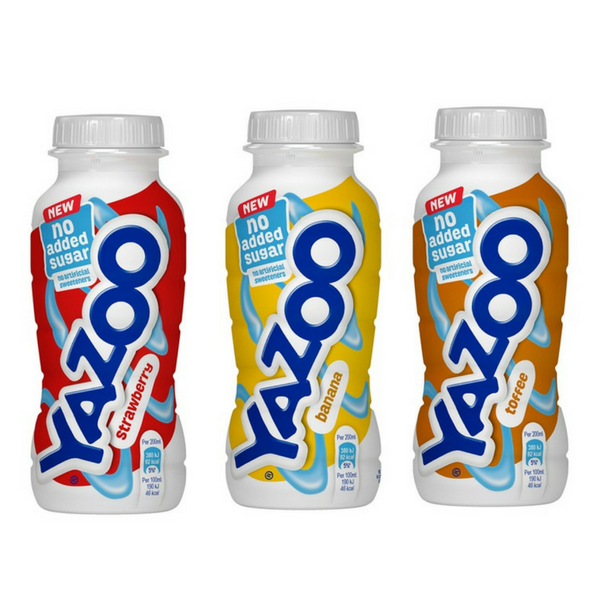 Available in chocolate, strawberry and banana flavours, with limited edition flavours cropping up all the time, there's a Yazoo for everyone! Get the latest free stuff from Yazoo with YouthDiscount.com. Open to students, apprentices and all 16-26 year olds!